If you provide some amazing gardener service then making sure that your gardener or lawn mowing home gardening logo stands out from the crowd should be your upmost priority. 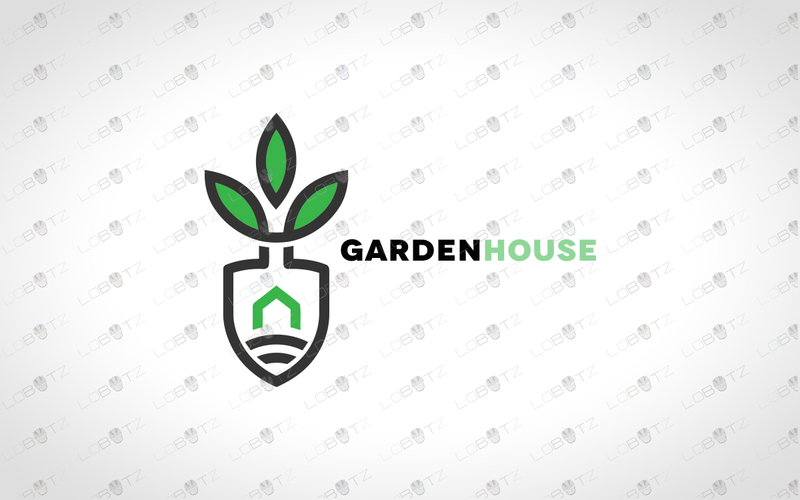 This creative gardening logo for sale creates a fresh and elegant effect. 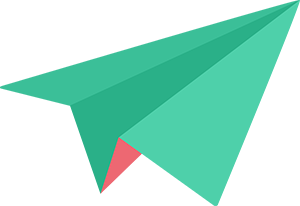 This exclusive simple gardener logo for sale in unique and stands out amongst the crowd. The logo reflects creativity, nature ,service and modern elements of the design. 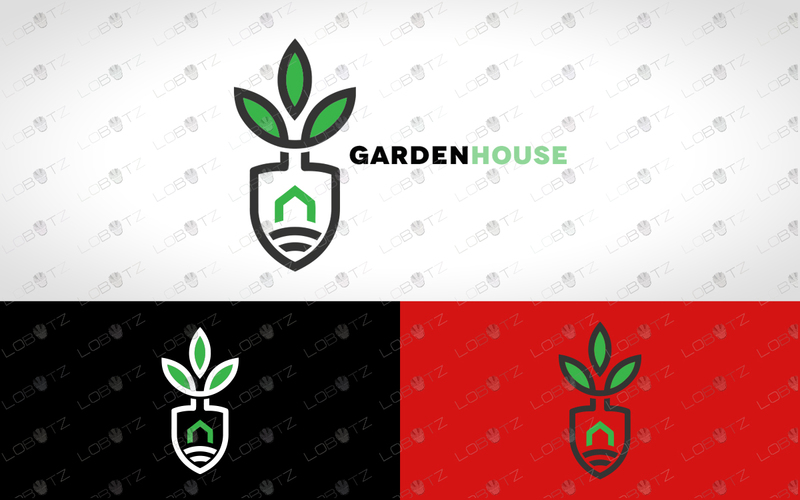 This modern gardener logo for sale have all the potential to represent the biggest brand of the all, yours. This one off creative gardener logo for sale can be used for businesses such as lawn mowing service, gardening service, gardening, web designing, designing company, illustrator, artist, designer, farmers, garden services, garden products, business, organisation, marketing, media, channel, website, mail, animal, posting, messaging, social youtube channel, iphone app and much much more. 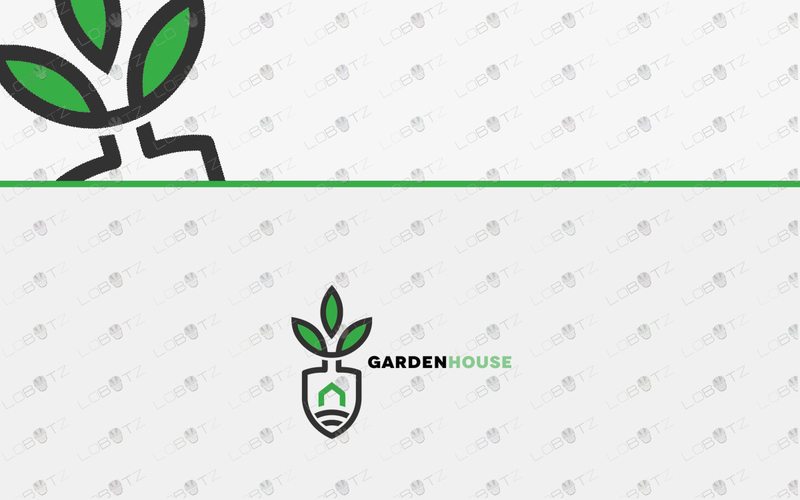 Buy this one off gardening logo for sale now before its gone!